This week, the new song pickings are a little slim, but the crew does discuss new tracks from Brian Eno & Kevin Shields, Miguel feat. Natalia Lafourcade, and the return of Franz Ferdinand. 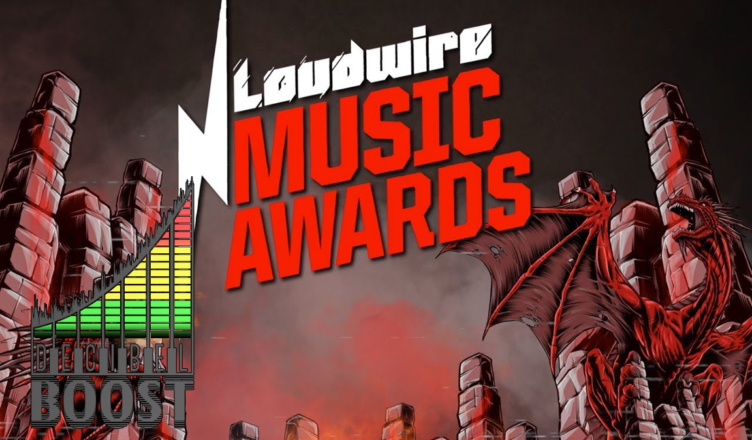 This leaves plenty of room for a rather lengthy recap of this year’s iteration of the Loudwire Music Awards: a night of awards, big metal performances, and dad jokes, all hosted by a wrestler who can’t handle hot wings. Episode 58 – N.E.R.D. Are Back, Psychostick Hates Adulting, & 13 Other Songs Too!